Taj Malabar Kochi is a premier 5 Star hotels of Cochin. The hotel has been a hot favorite among guests since it commenced operation in 1935. The hotel located on Willingdon Island offers stunning view of Cochin Harbor. The hotel offers a seamless blend of traditional and modern hospitality. 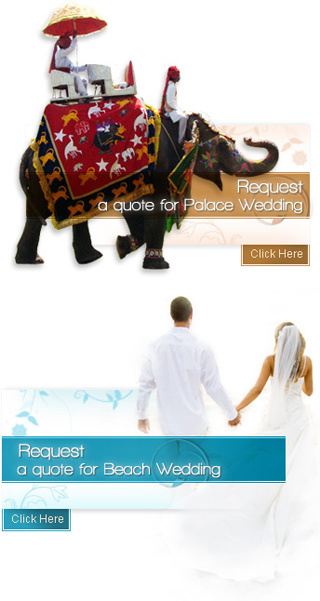 The hotel is also an ideal venue for tying the nuptial knots. The three banquet halls of the hotel can collectively accommodate 325 persons. The Bristol hall has a capacity of 40 persons, Willington can accommodate 80 persons and Raja Varma banquet hall can accommodate 80 persons. Besides, the Lawns of the hotel can accommodate 200 persons approximately. All these facilities make this hotel a perfect venue for weddings. Hotel Taj Malabar Kochi features 97 fully air conditioned rooms. Every room is tastefully decorated and well furnished with all the modem amenities and services. Some of the services provided by the hotel are direct dialing phone, channel music and multi channel satellite television. The four restaurants of Hotel Taj Malabar Kochi namely The Dolphin's Point, The Pepper, The Rice Boat and The Pavilion provide a delightful dinning experience.